1984 and 1988 Olympic Champion Katarina Witt is having a very busy Fall. She will present a Christmas show in Prague, participate in a "Cheer Up" media campaign (really!) 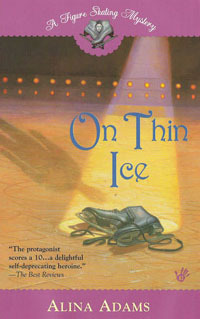 in her native Germany, and promote her November 2005 book, "Only With Passion: Figure Skating's Most Winning Champion On Competition And Life." Her co-writer for the latter is E.M. 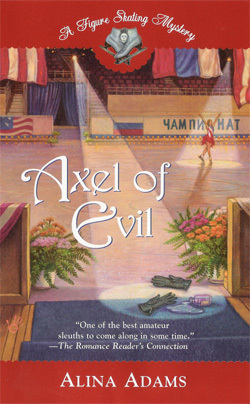 Swift, who helped another two-time Olympic Champion, Ekaterina Gordeeva, become a best-selling author in 1996 with the publication of “My Sergei.". 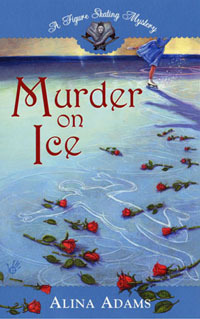 Though “My Sergei” hit #1 on the “New York Times” bestseller list the week of December 22, 1996, no other skating book has managed to duplicate that feat – or even make the list -- in almost a decade.